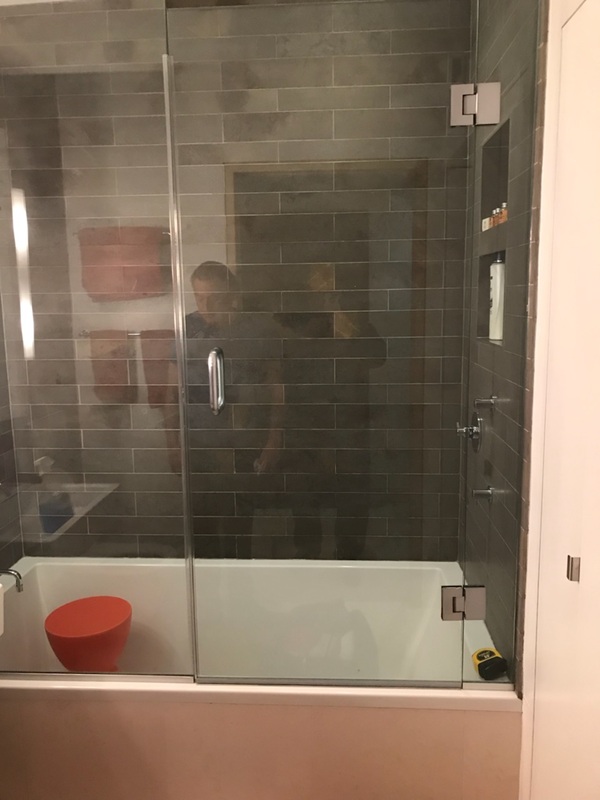 If you’re looking around at options for a new shower installation, one of your first big choices will be the style or type of shower door you purchase. There are several possible options here, and at GLASS TABLE TOP NYC, we have a wide selection for you to choose from. One of our most popular options are frameless shower doors, which come in a variety of options as well. Frameless glass shower doors go a long way toward placing the focus on the glass rather than metal frames and handle bars, and there are a few other major benefits as well. Let’s look at a few of these. Frameless shower doors are custom glass, which means you’re not limited to mass-produced doors that only come in one or two standard sizes. You’ll have far more flexibility in your installation, with the ability to customize virtually all parts of your door. Sizes can be arranged within one-sixteenth of an inch in most cases, allowing for extreme precision during measurements and no issues with fit. Most framed doors tend to give off a bulky, thicker look – their edges are covered in rubber, metal or some other seal format. Frameless doors are free of these kinds of visual burdens, providing a much more minimal look that places the focus on your beautiful glass. This can also help showcase gorgeous tile designs if you’ve had these installed in your bathroom as well. 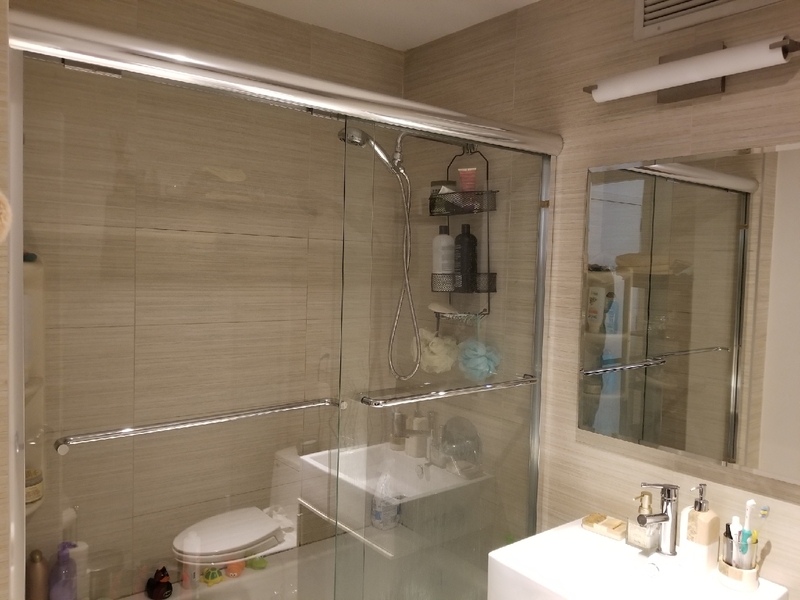 Frameless shower doors also hold a couple major health benefits, primarily the way they prevent mold. Framed doors run the risk of water buildup underneath door seals, which allows mold and mildew to form and potentially negatively impact the health of those using the bathroom. Frameless shower doors come without these areas, and they’re also much easier to clean – all you need is a squeegee and a simple wipe to make the glass crystal clear again. 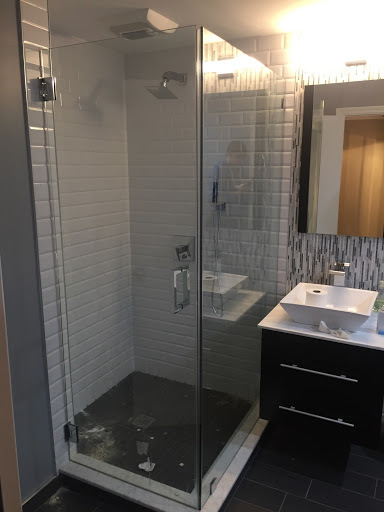 Want to learn more about the benefits of frameless shower doors, or interested in frameless shower door installation or any of our glass installation services? Speak to the pros at GLASS TABLE TOP NYC today.